designed to push conventional boundaries, by mixing the smokiness of peat with the fruity sweetness of the Speyside region in Scotland. With an aim to shake up the single malt category, the new whisky endeavours to attract a whole new generation of drinkers. Bottled at 40% ABV, its targeted at single malt explorers, who like to step away from the norm and experience something a little different. Richard Clark, Allt-A-Bhainne Master Distiller, comments: “We know that whisky drinkers have evolved. They are becoming more adventurous with their repertoire and want to try something new. That’s why we’ve decided now is the perfect time to launch Allt-A-Bhainne. 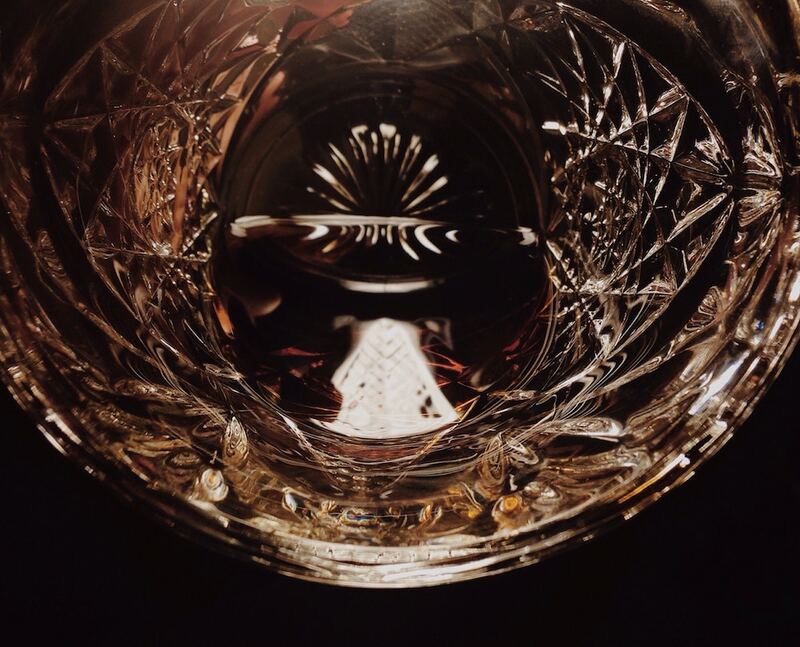 Nose: Notes of soft red apples, sweet runny honey, delicate smoke (bonfire embers) and toffee. 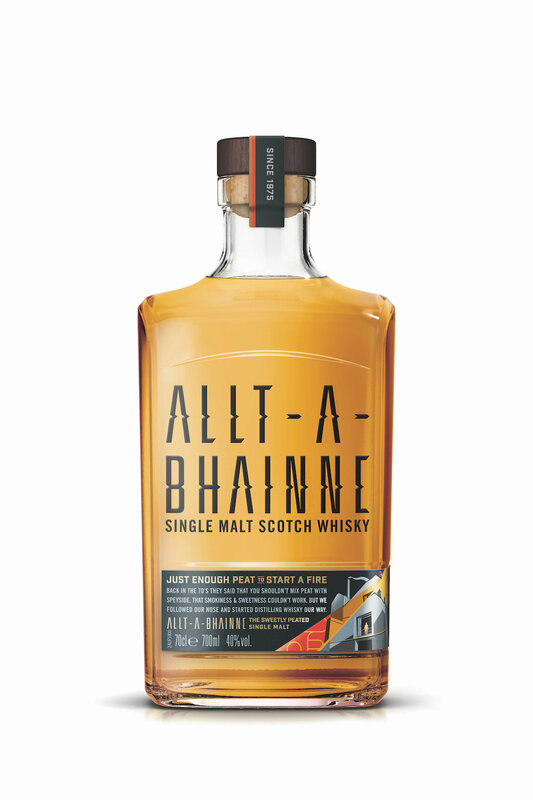 Taste: The smoky flavour comes through much more markedly on the taste and gives a delightful mix of citrus fruits (sweet orange and ripe melon), toasted marshmallows, smoke and gentle peaty flavours.